Construction Paper Crayons allows the flexibility to color on a variety of paper types including craft paper, paper bags, cardboard, light-colored and dark-colored construction paper. 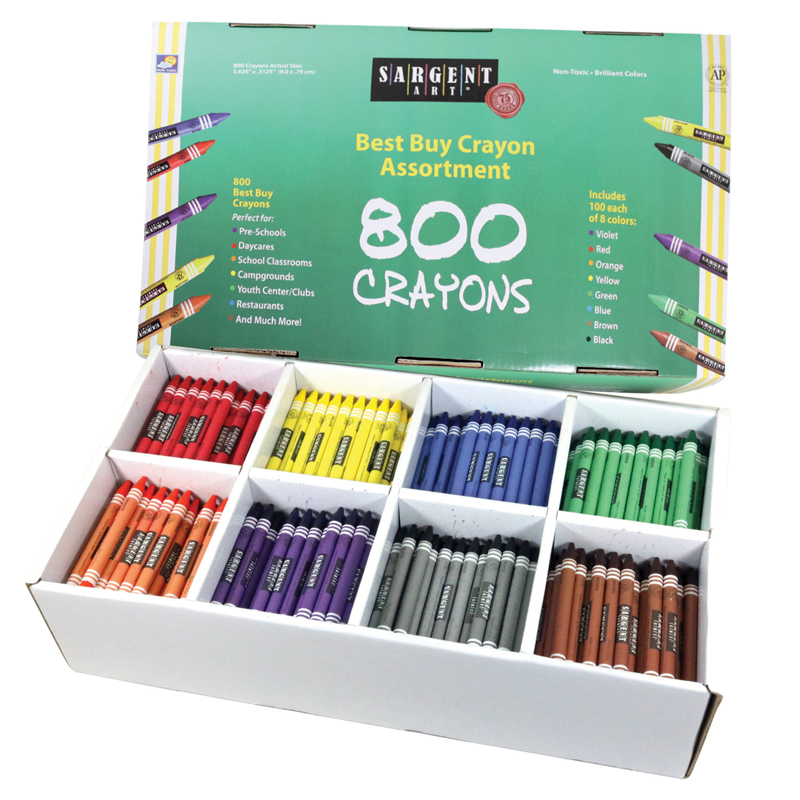 Opaque, bright-colored crayons provide complete, brilliant coverage for outstanding project results. 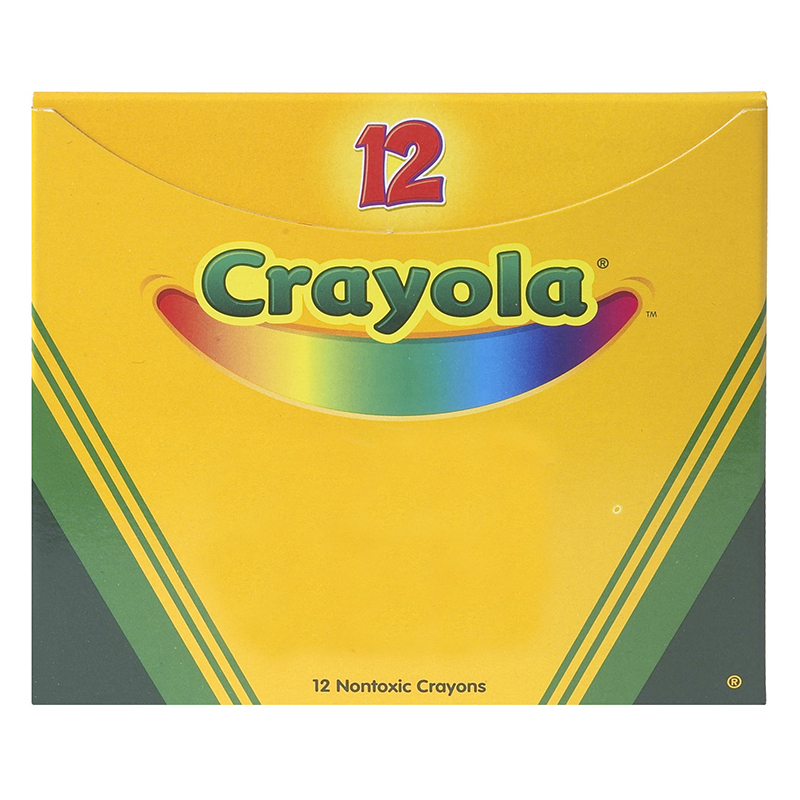 Crayons provide true color, no piling, no buildup, or no erasing of crayon layers. Point and barrel are strong, durable, and long-lasting. 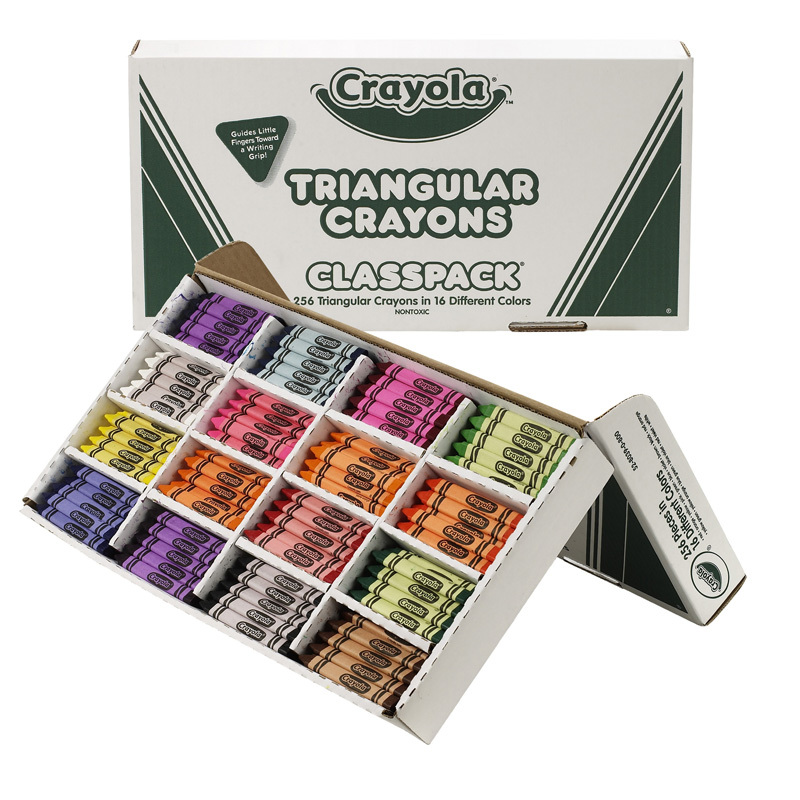 Crayons are double-wrapped for added strength with the color name on the label and packed in a sturdy, compartmentalized, convenient, reusable Classpack. 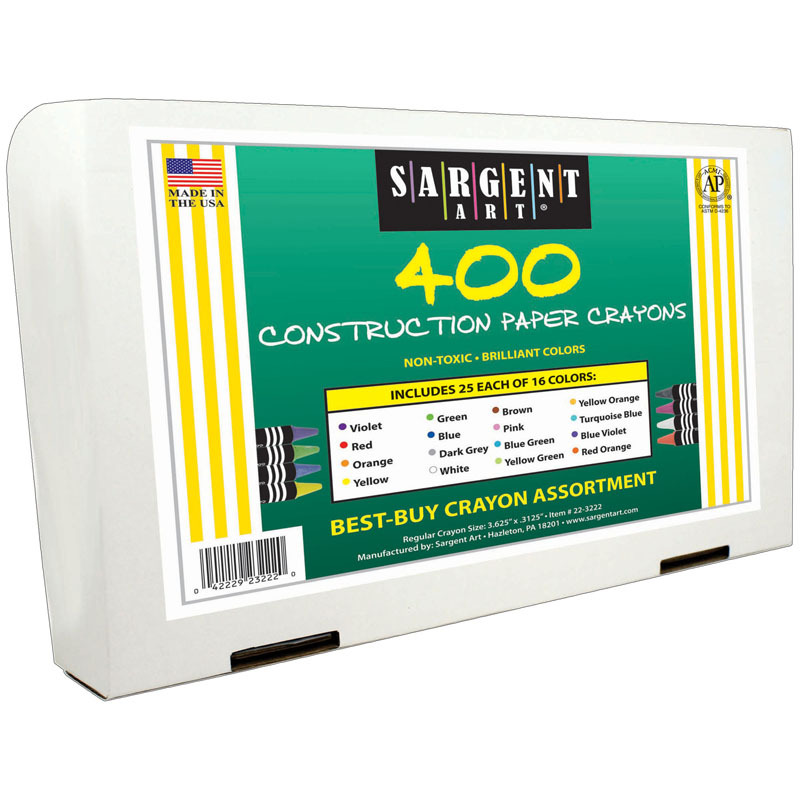 Each box contains 20 each of 8 colors: red, orange, yellow, green, blue, violet, brown, and white. Crayons are certified AP nontoxic and conform to ASTM D-4236. 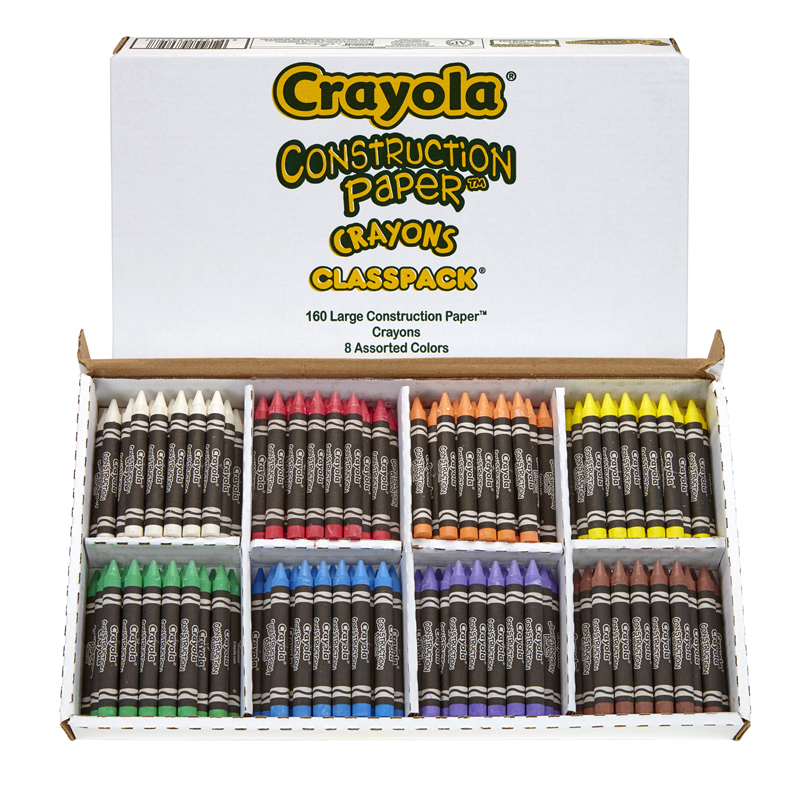 The Crayola Construction Paper Crayonsclass Pk can be found in our Crayons product category within the Arts & Crafts. Opaque, bright colors provide complete brilliant coverage on all types of paper, including craft paper, paper bags, cardboard, and light and dark-colored construction paper. Convenient for classroom and group use. 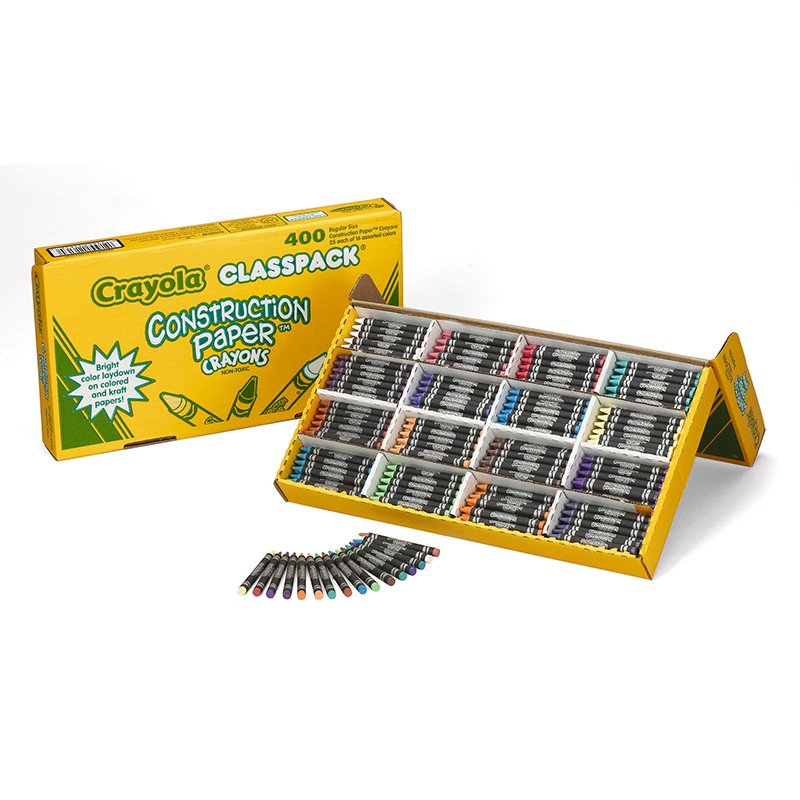 Crayola Classpack provides multiple colors to choose from. Perfect for classroom and group activities!